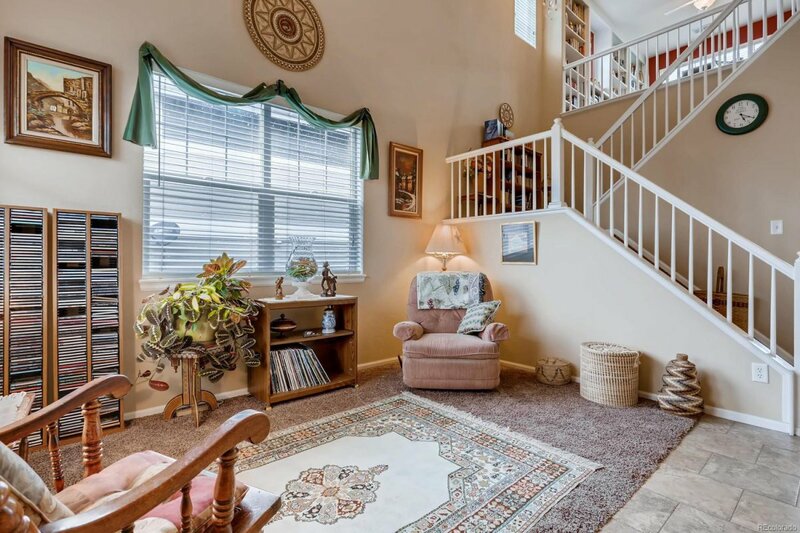 Beautiful two story home that is perfectly located walking distance to the Grange / Pool! 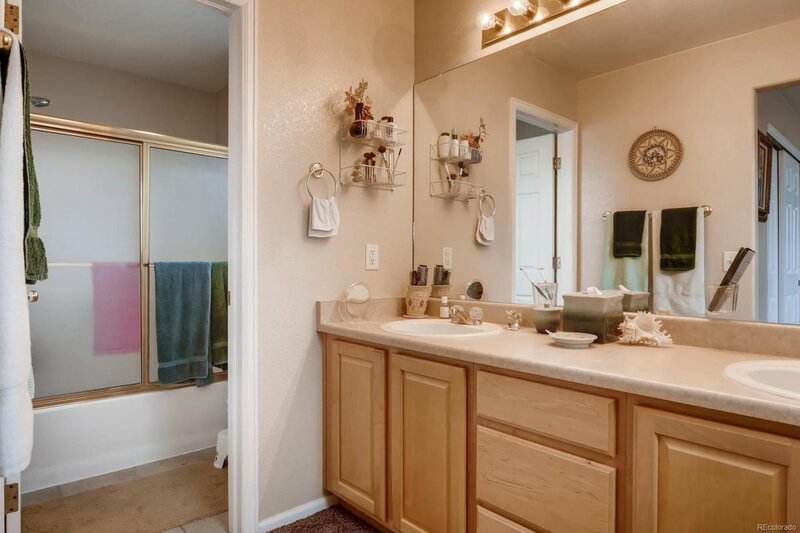 This home features an open floor plan on the main level, family, living and kitchen! The spacious kitchen has a pantry and all appliances stay with the home. Family room has a gas fireplace along with surround sound for your favorite movie. The upstairs has a loft, two bedrooms and two full baths. 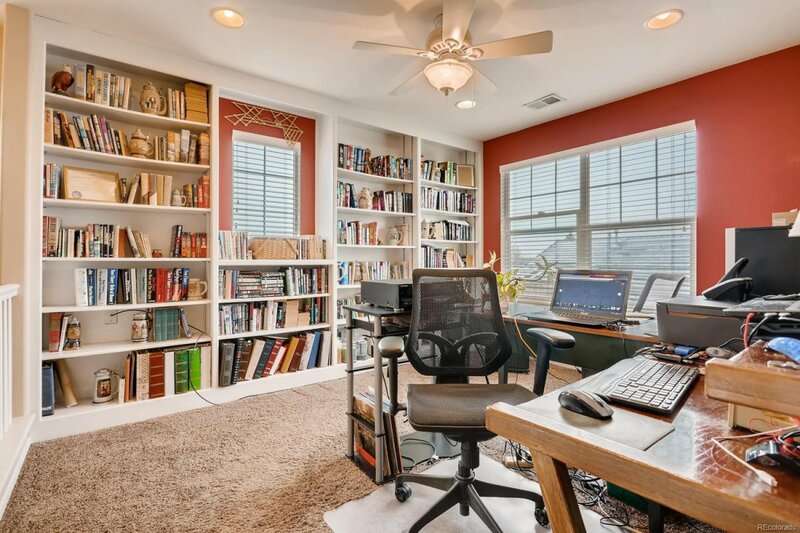 Loft area comes complete with custom built in bookshelves that makes for a relaxing area to read. Private backyard has a composite deck that overlooks beautiful flowering crabapple trees and a blue spruce evergreen! Sprinkler system front and back for a perfectly manicured yard. 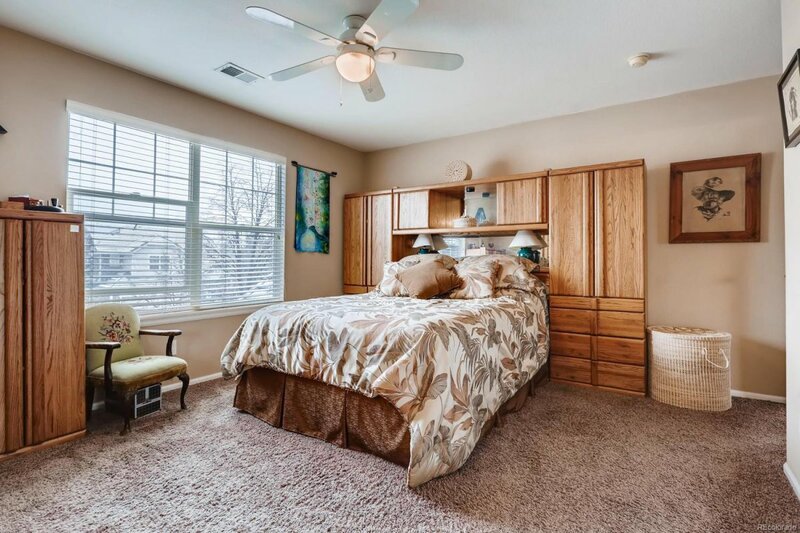 Central air conditioning, ceiling fans keep this house cooler during the summer months. Dont miss this incredible home!